TEENS AGAINST GRAFFITI PROJECT – PBSO Kicks-off Anti-Graffiti Program. Palm Beach County Sheriff’s Office kicks-off newly formed Anti-Graffiti Program. This new initiative is a partnership formed between the Palm Beach County Sheriff’s Office, the Department of Juvenile Justice, Palm Beach County State Attorney’s Office and Applebee’s Restaurant. The program will utilize eradication of graffiti as a catalyst allowing non-violent juvenile offenders to develop self-respect and self-worth towards the value of property in the community they live. 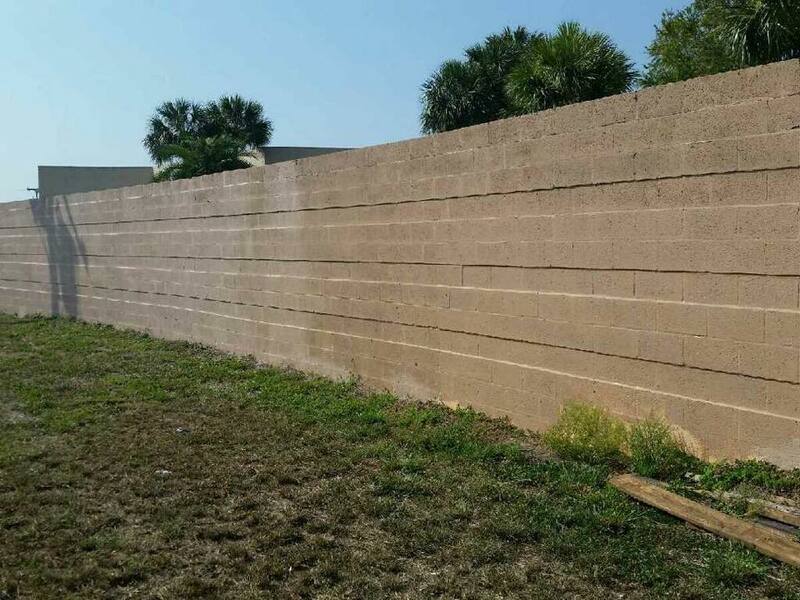 Once a month, juvenile offenders, Juvenile Probation Officers and the PBSO Graffiti Unit will be on scene during the removal of graffiti at selected locations throughout Palm Beach County determined as safe and viable. These juvenile offenders were court ordered to complete community service hours and will have the opportunity to use the program to satisfy their court required sanctions. Applebee’s restaurant, a partner of this program, will cater a free lunch to the juveniles after their efforts to restore the image of our neighborhoods. THANK YOU to the Breaking the Cycle of Violence Program.